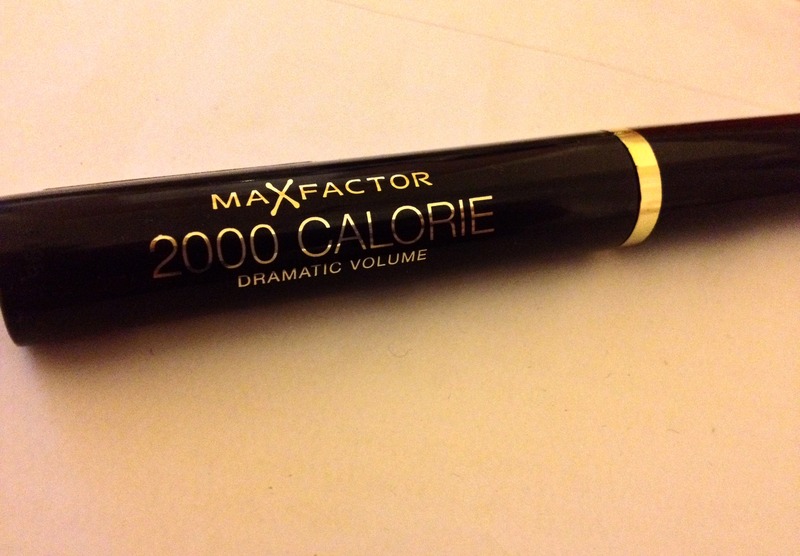 I first purchased Max Factor’s 2000 Calorie mascara around two years ago and initially, I really like it. But for some reason, I never re-purchased, and totally forgot about the mascara! The other day I was in Superdrug, and spotted it. Quickly, I picked it up, and the reminiscence of how good this mascara is flooded back to me and I couldn’t wait to get it home and try it again. 2000 Calorie’s formula is quite wet, and the wand is medium size, perfect size for my eyes as it is small enough to coat the little lashes, and big enough to only need one coat. 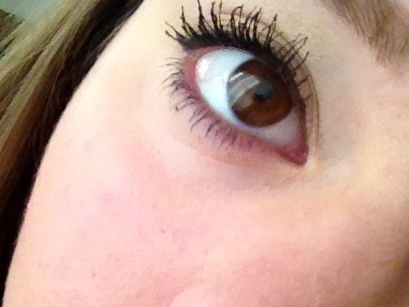 2000 Calorie mascara really flares out my lashes, and seperates them creating a volumized effect which I really like. With only one coat my lashes are done and look dramatic! The only downside to this mascara is that it runs quite easily. If your eyes water a lot, perhaps this mascara isn’t for you, but otherwise, it is fantastic!